Use journey maps to spot your biggest UX and product innovation opportunities. Turn frustrating customer journeys into delightful experiences. A large North American travel brand was undergoing organizational change and needed a new roadmap for their digital experience. We brought members of their marketing, IT and creative teams on 3 travel agency field visits and 30 customer interviews. Then we led a workshop that generated 3 personas and a research-based journey map for each. The team left with a unifying 3-year experience vision, a 12-month product roadmap, and a list of enhancements they’d never considered. An HR team at a Fortune 1,000 company wanted to make their hiring process more efficient. Previously, their focus had been on internal KPIs at the expense of the candidate experience. We interviewed 4 former candidates and 2 recruiters, and facilitated a collaborative journey mapping workshop. The team plotted the steps of the process, as well as the goals and challenges along the way. The team realized their focus on KPIs punished recruiters for rejecting subpar candidates. By tweaking the process to be more candidate focused, they could not only relieve this conflict but also improve the overall experience. A financial services company was struggling to handle call volumes for a stressful transaction that peaked during bad-weather events. Increasing mobile app usage would provide a better UX and cut support costs. We observed 10 call center reps and interviewed 31 customers before proposing solutions. One feature idea stood out in its potential impact. 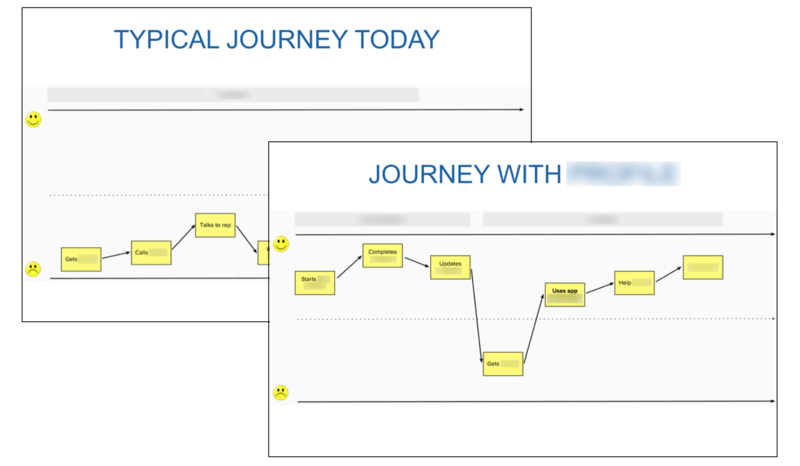 To show this, we created 2 journey maps — “today” vs. “with the feature” — highlighting the frustration-delight gaps at each step. By grounding a product idea in research and helping others visualize its impact on the customer experience, the IT team was quickly able to get executive support. We send you a report that captures all research findings, journey maps and next steps. 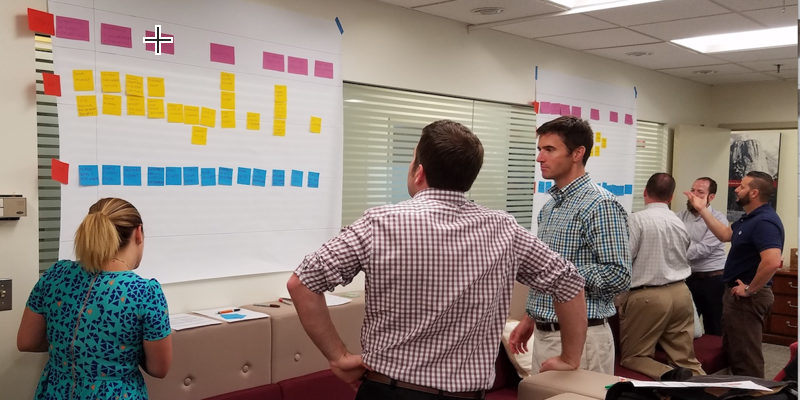 We facilitate a 1-day journey mapping workshop with your team, on site. We conduct user interviews, field studies, and/or other user research. Spot your biggest frustration points. Use customer interviews and field studies to identify your customers’ top pain points before, during, and after they use your site or product. 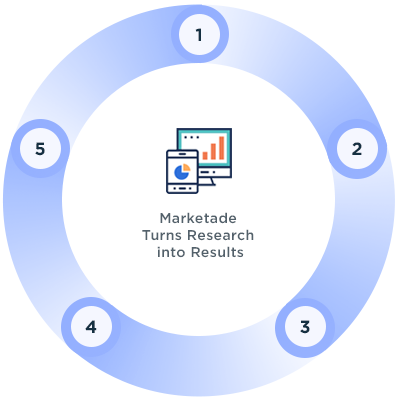 We bring your team into the research process, allowing everyone to walk away with a shared understanding of your customer journeys. Use maps to build your UX vision. 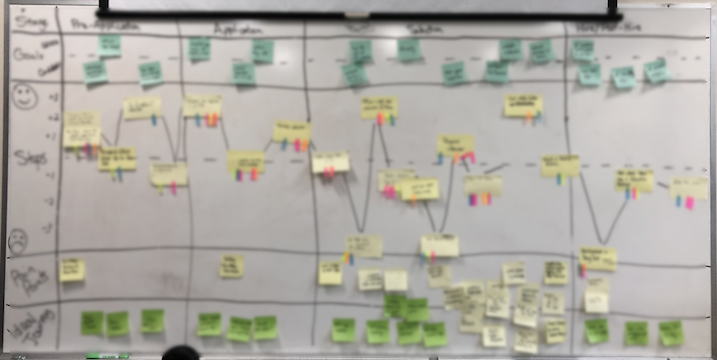 We’ll map an ideal journey alongside your actual journey, allowing us to spot strategic UX opportunities by looking for the biggest frustration-delight gaps. Build a user-centered product roadmap. Translate your new research-based UX vision into tangible next steps through a product roadmap.